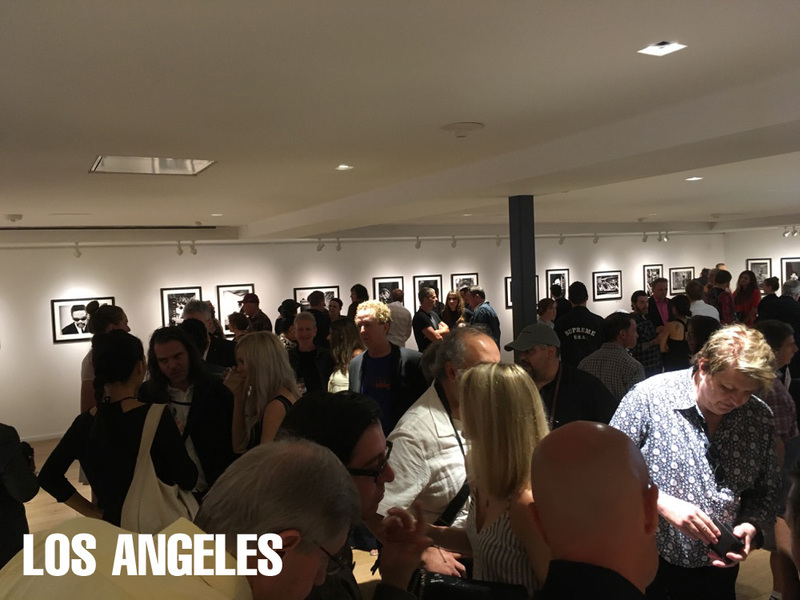 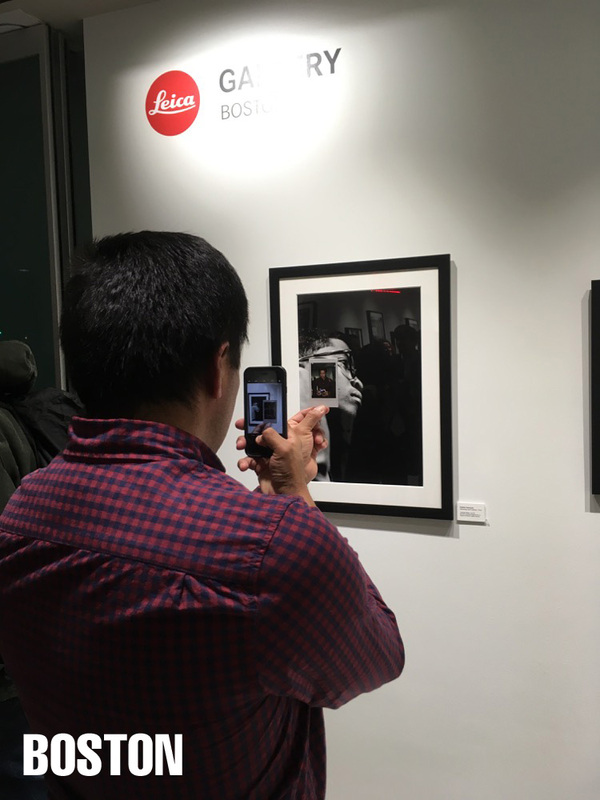 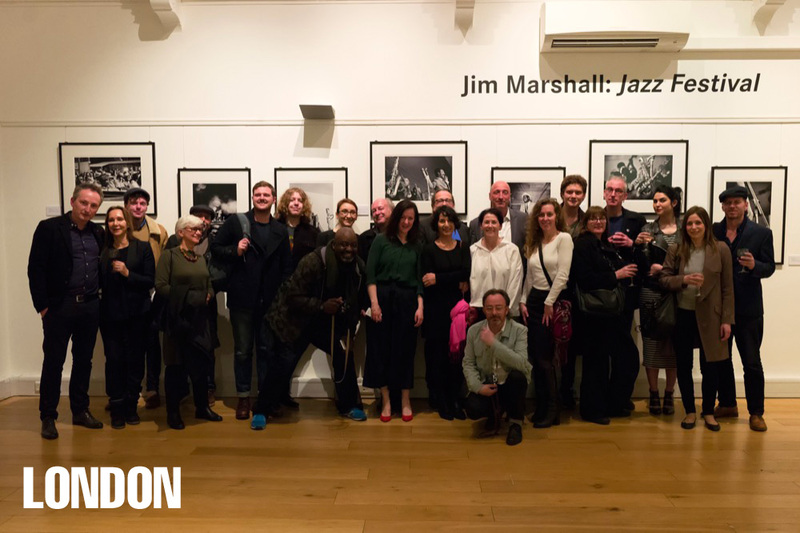 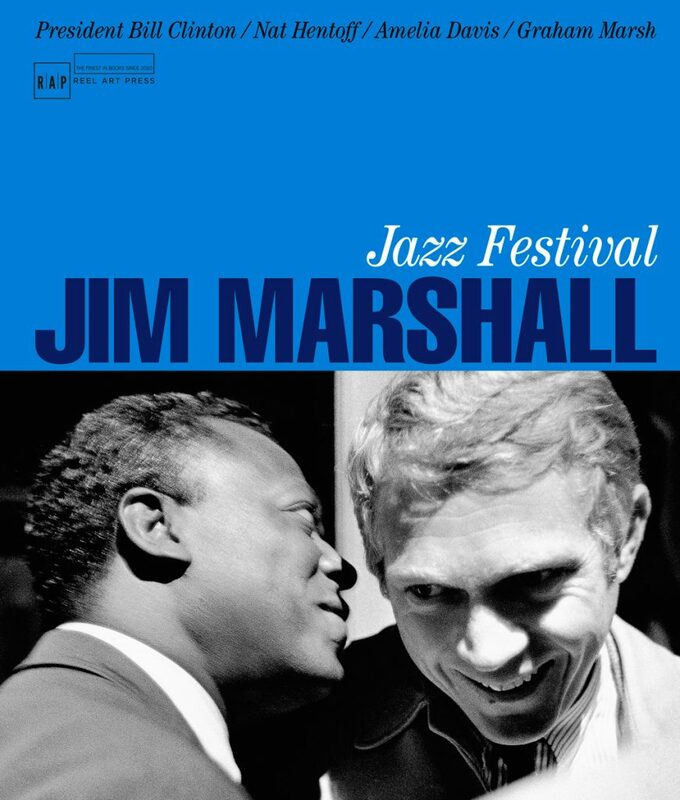 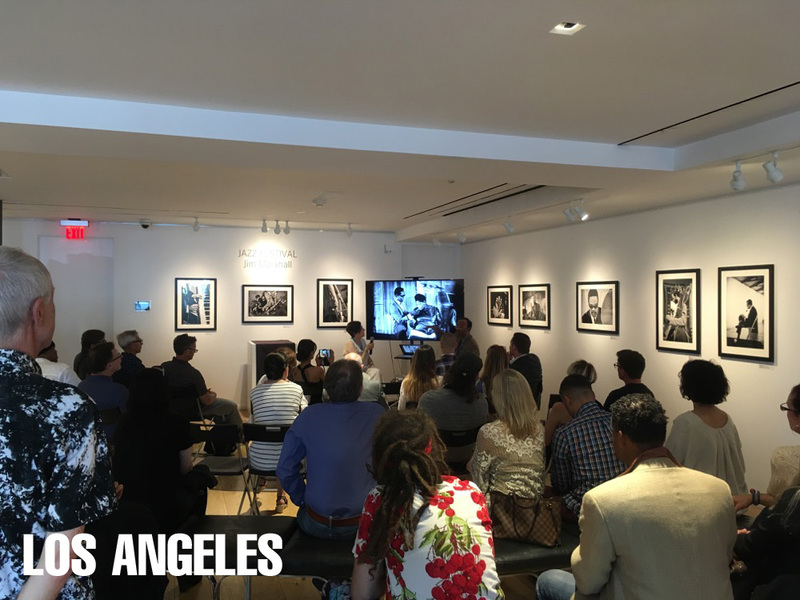 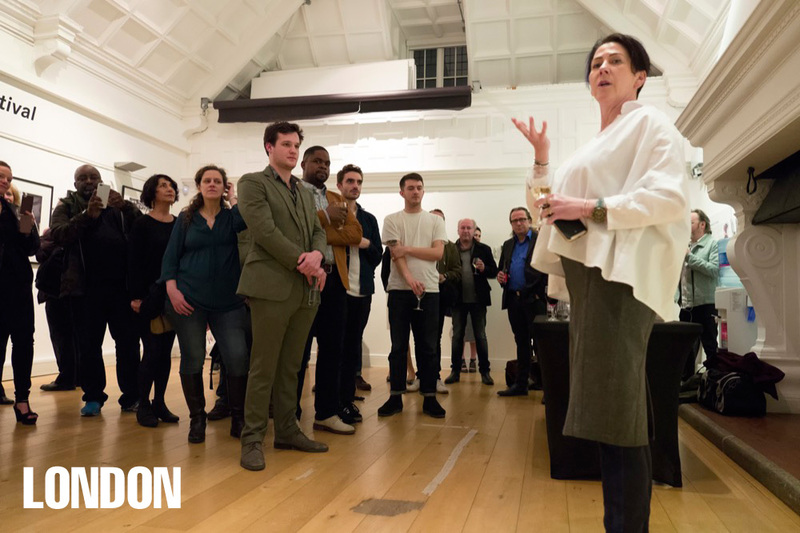 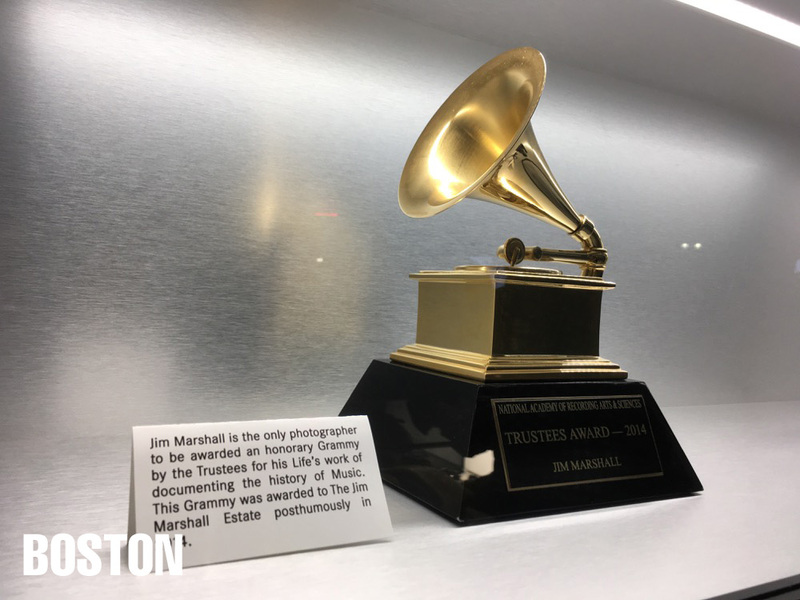 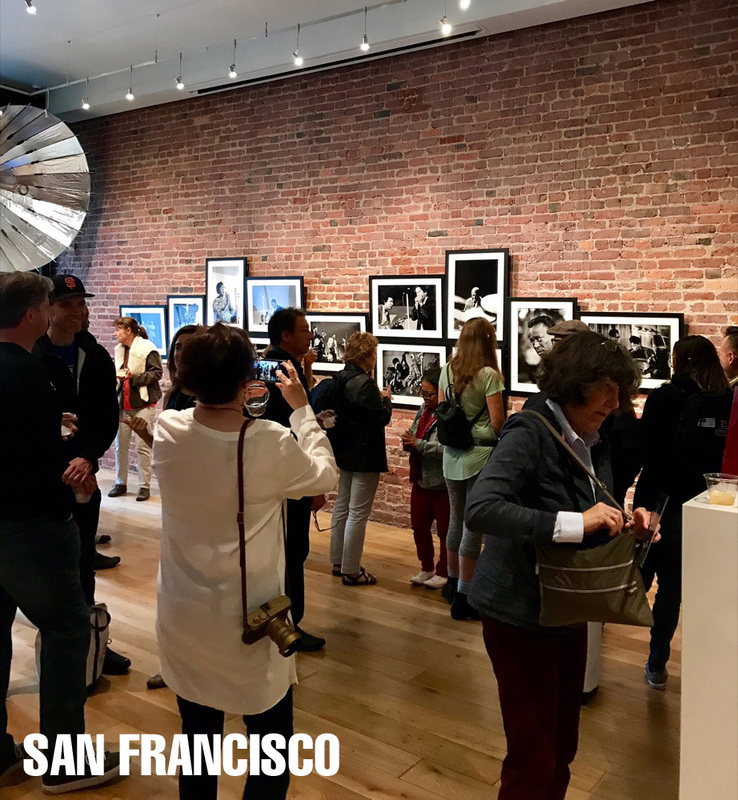 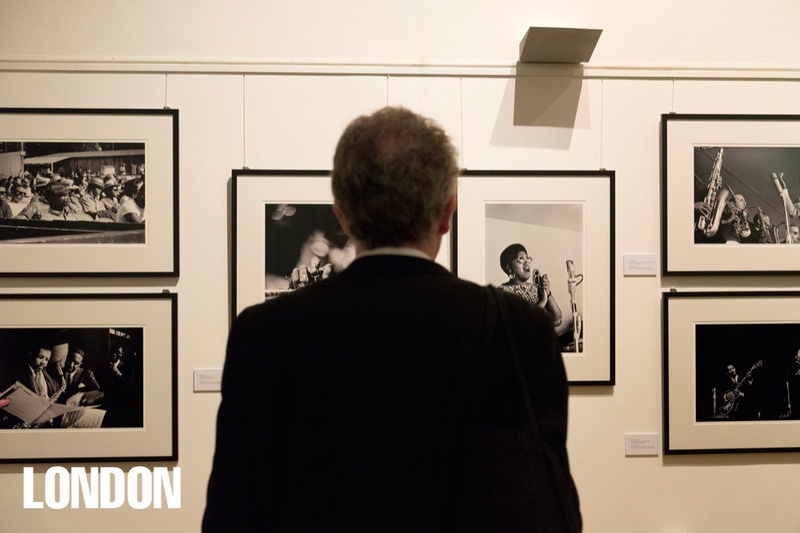 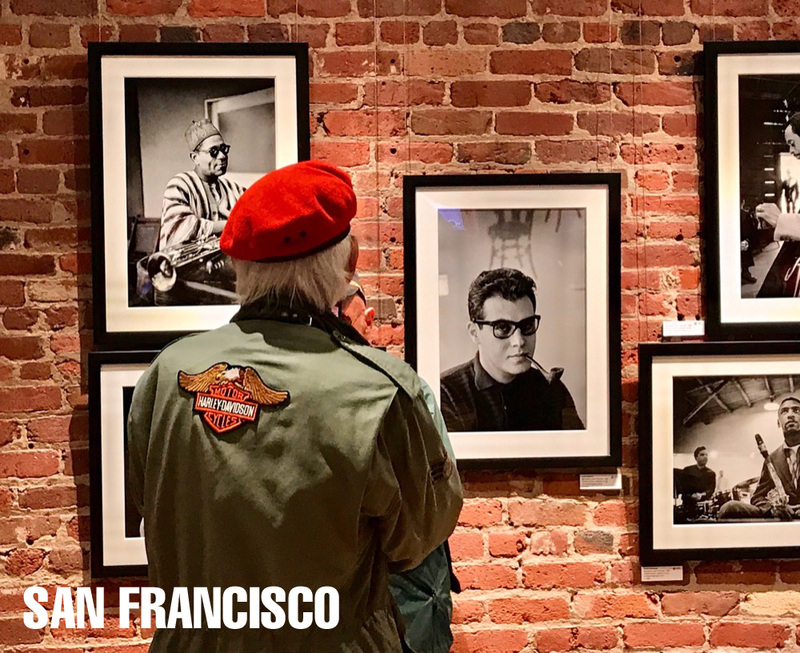 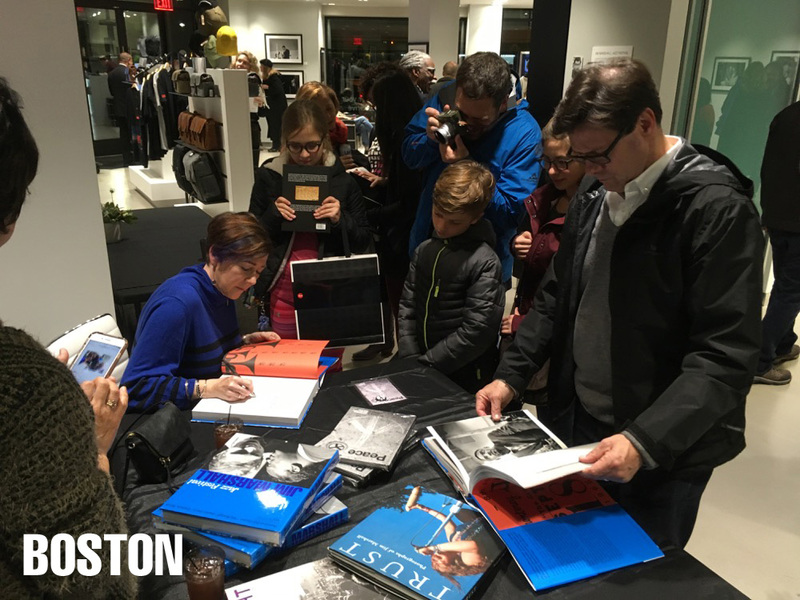 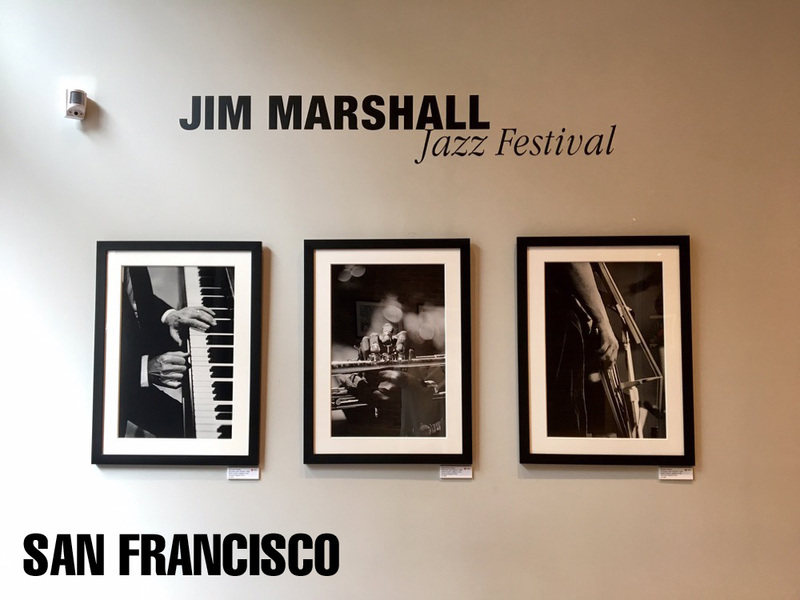 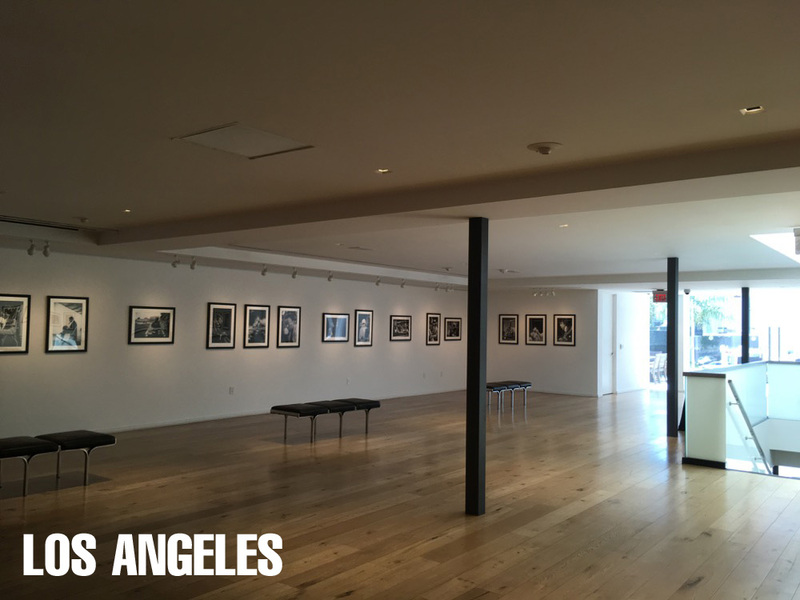 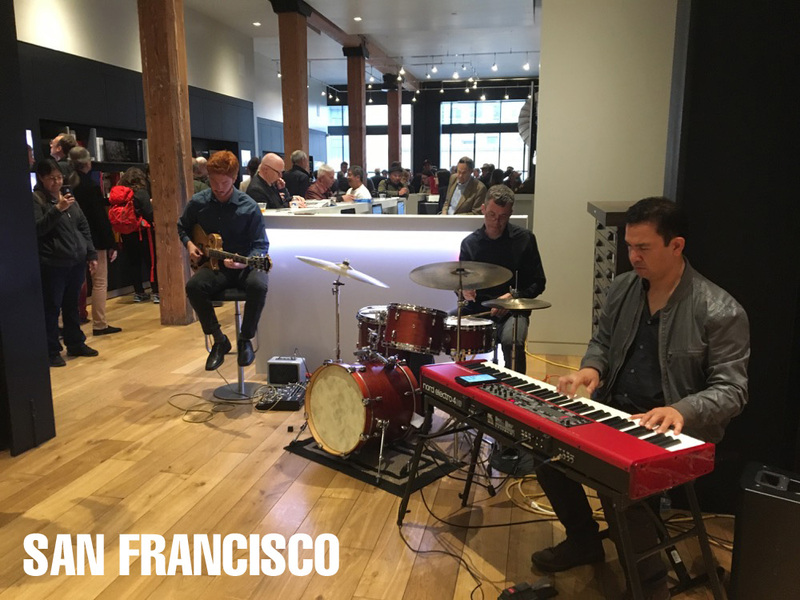 The Jim Marshall: Jazz Festival Tour through the Leica Galleries in London, Los Angeles, San Francisco and Boston was a big success. 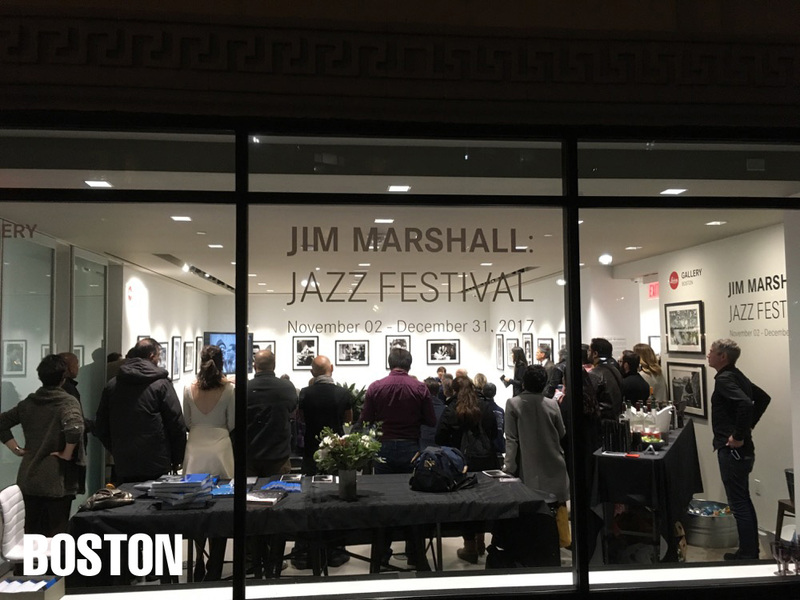 “It was packed with fans of Jim, Jazz and whiskey! 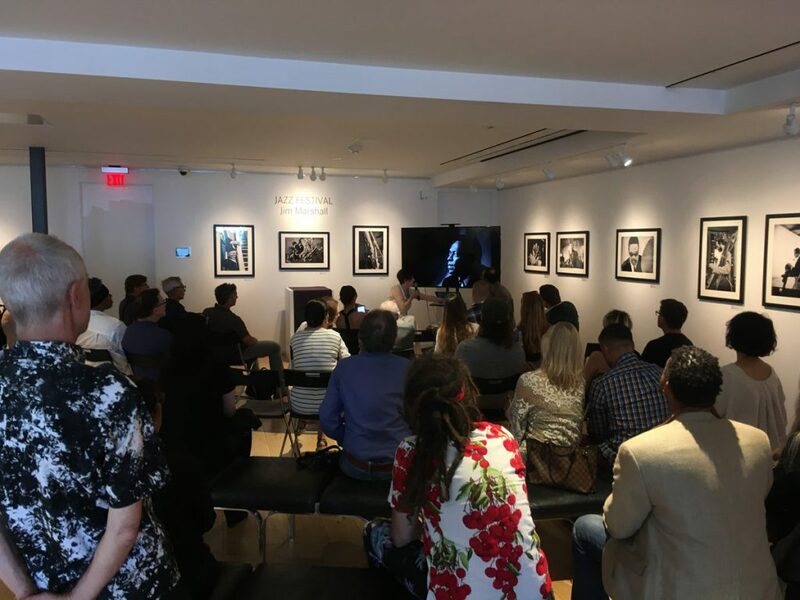 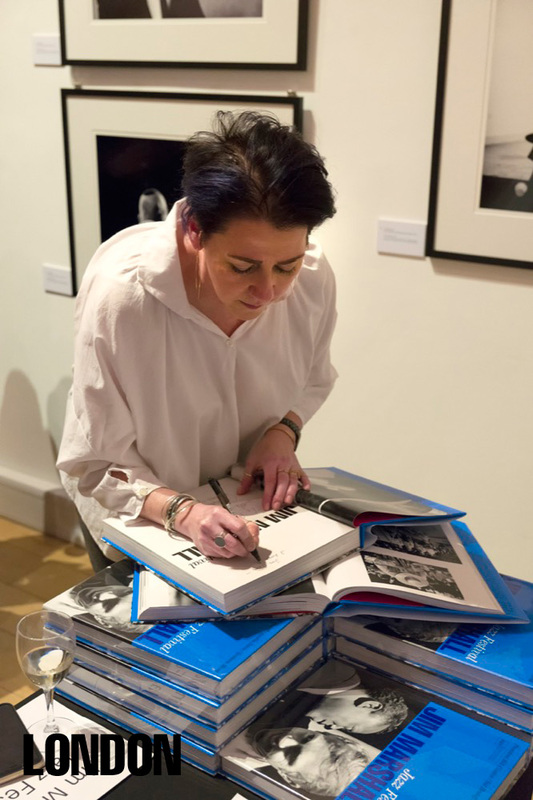 Everyone could not believe the quality of the photographs and loved that they had never seen the images before.” Says Amelia Davis, who runs the Jim Marshall estate. 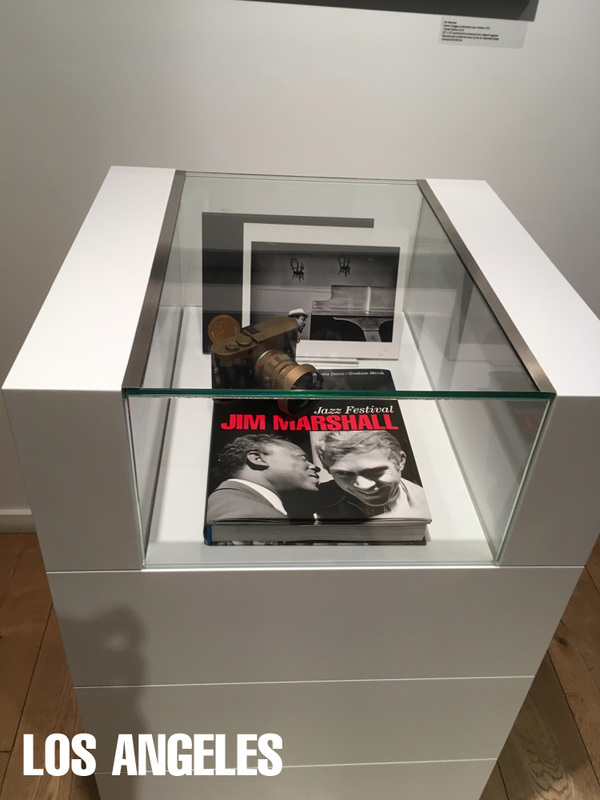 Complete access to Marshall’s vast archive has been granted for the book. It is introduced by a foreword by President Bill Clinton, an introduction by legendary jazz writer Nat Hentoff and is designed by art director Graham Marsh. 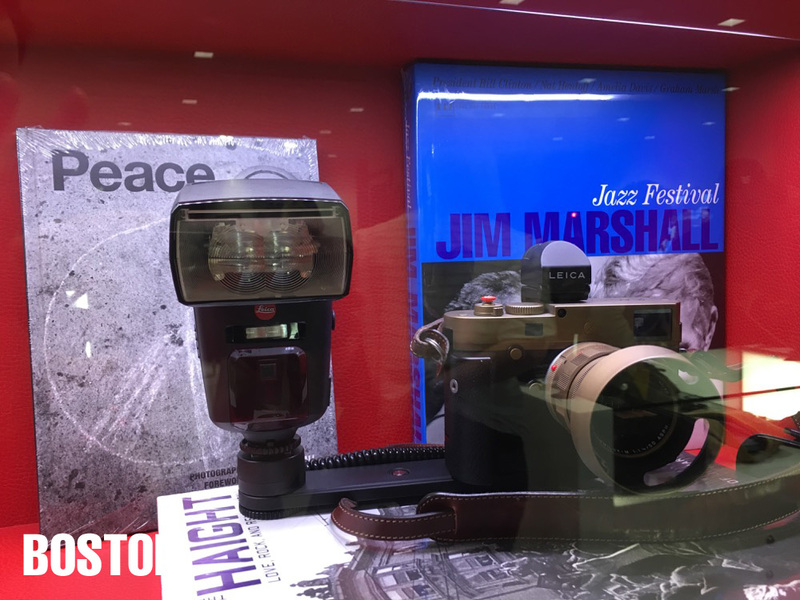 This is the first in a series of books to be published by R|A|P in close collaboration with the Jim Marshall Archive.